Do you BELIEVE? 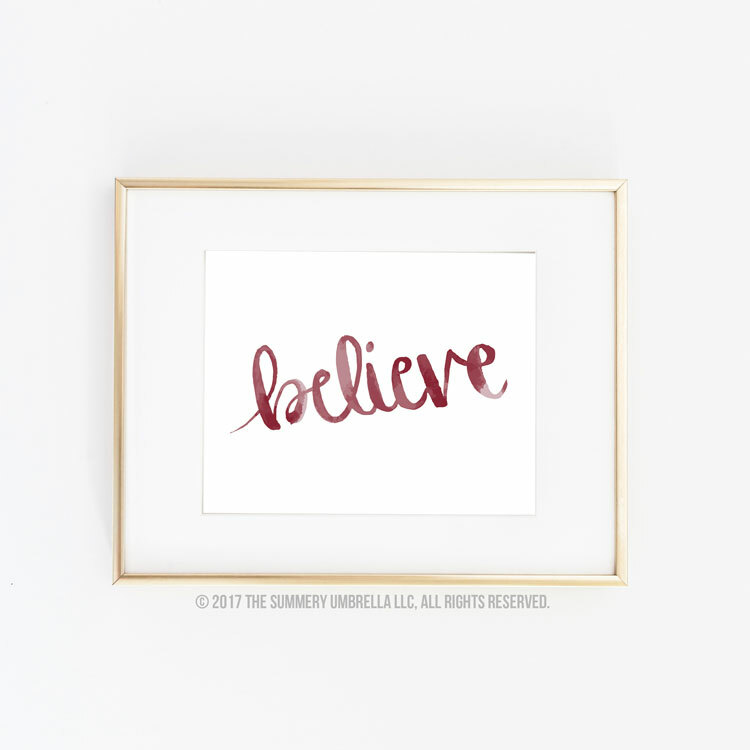 The world is a lot more magical when you believe in something and this is the most true at the holidays! 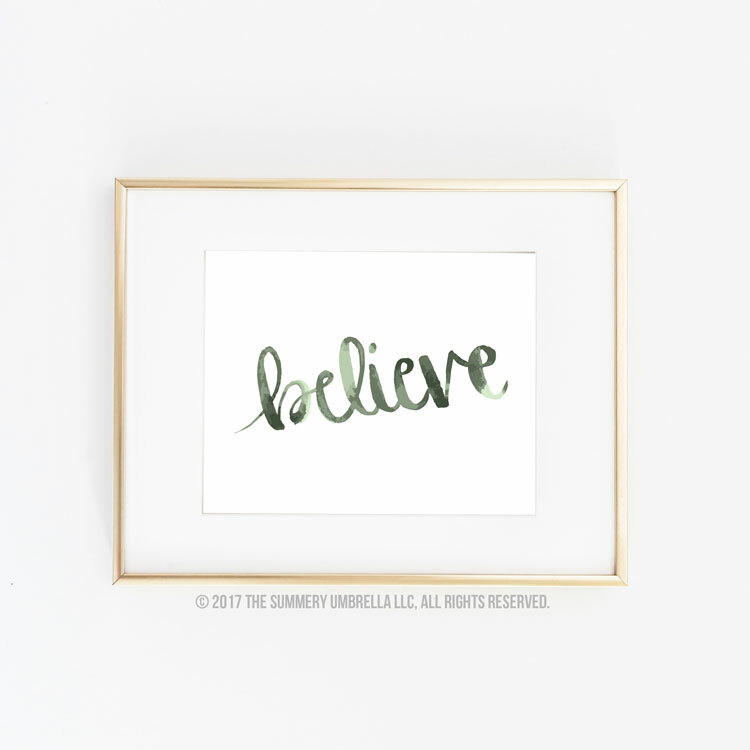 My “Believe” is hand drawn calligraphy clip art is just what you’ve been looking for to add some holiday magic to all kinds of craft projects this year and every year! 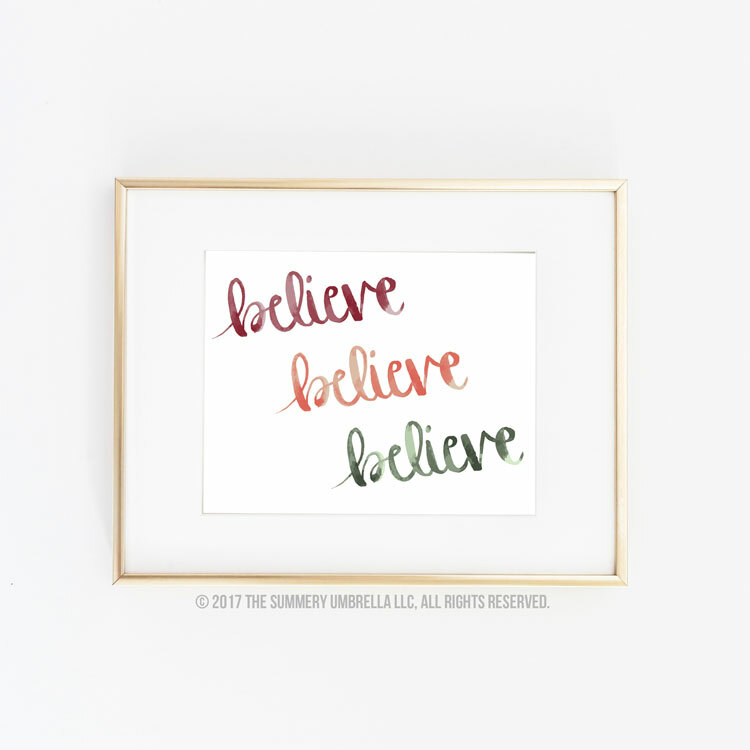 The instant download file contains four files with the “Believe” watercolor vector design in three trendy and non-traditional colors — because even the biggest fans of the holiday season agree that we all need a break from bright red and green sometimes — plus one version with all three colors. 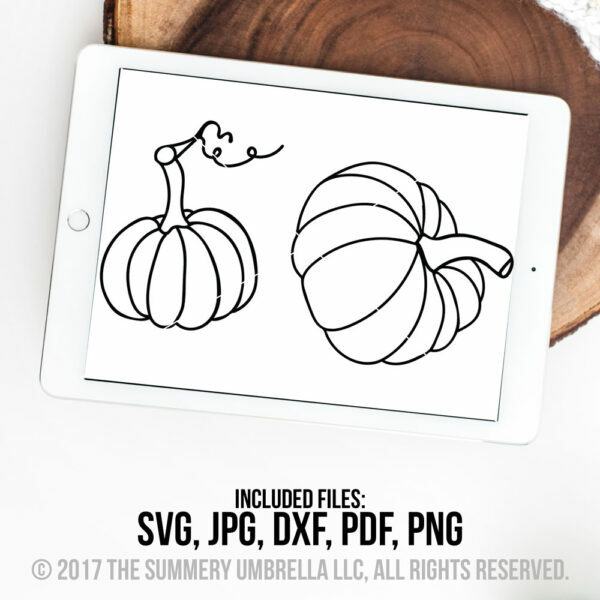 The files are available in svg format for your trusty cutting machine as well as jpeg and png for digital or printed crafts. 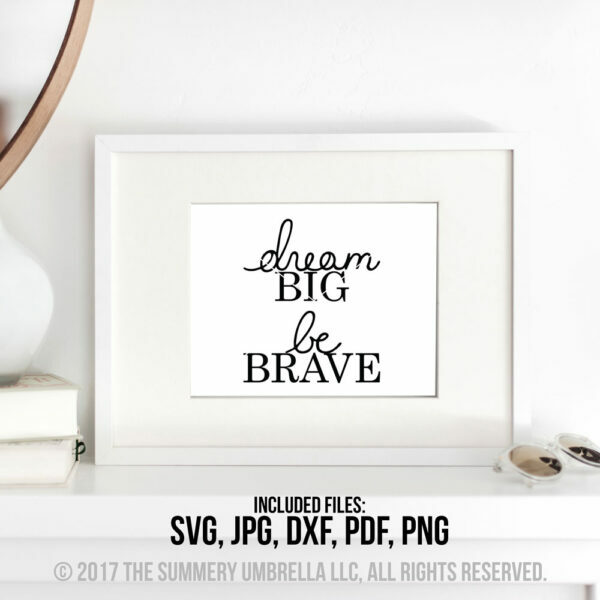 The sky’s the limit when it comes to using these files for Christmas crafting fun, but some ideas include wall art, t-shirt designs, scrapbooking, cardmaking and mug designs for holiday gifts. 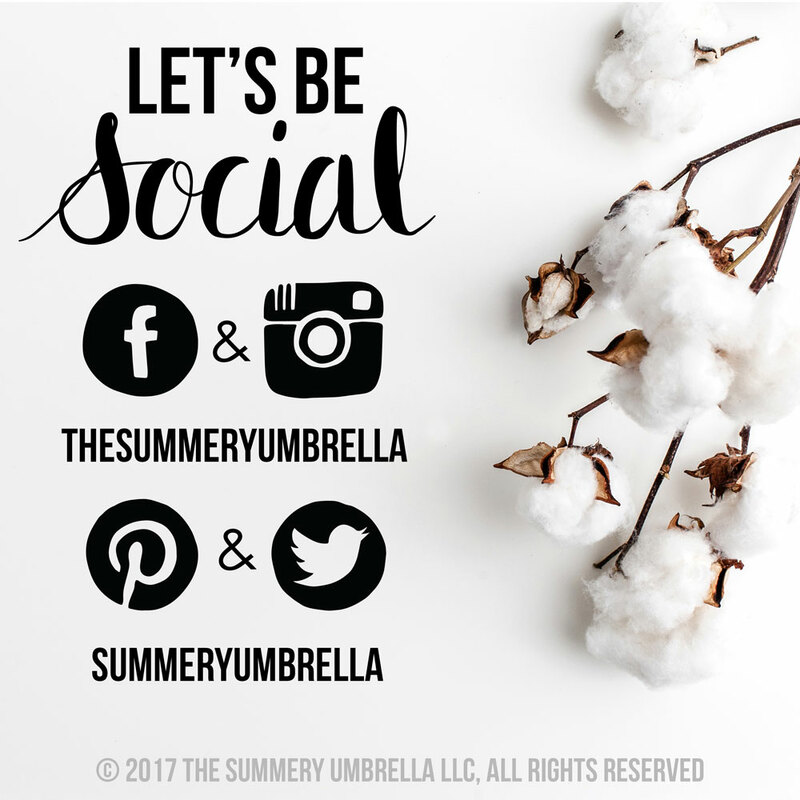 You can check out my blog for more inspirations if you really want to get the most out of your cut files (see link below)! 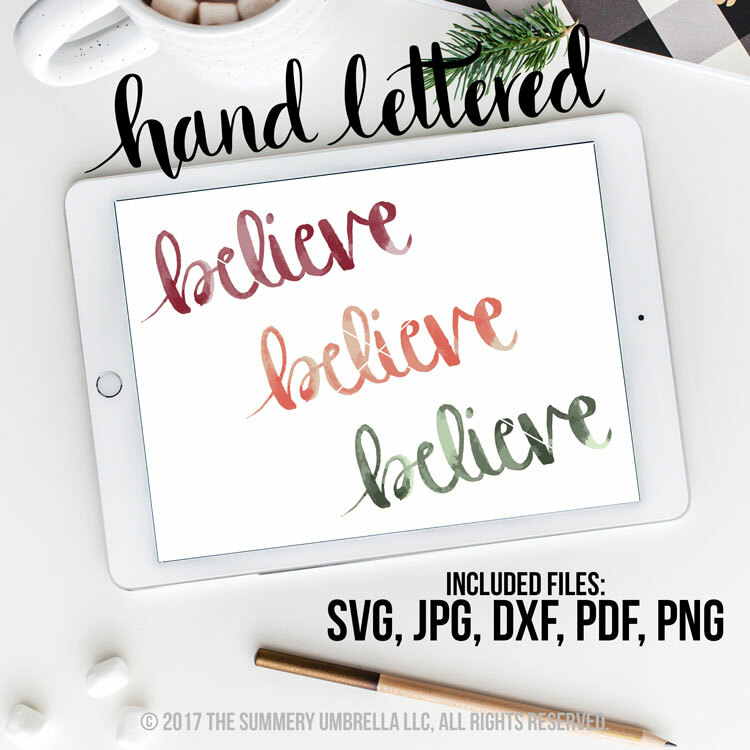 The “Believe” watercolor vector and clipart files are digital versions of my own original hand drawn calligraphy art and will be available to download instantly. 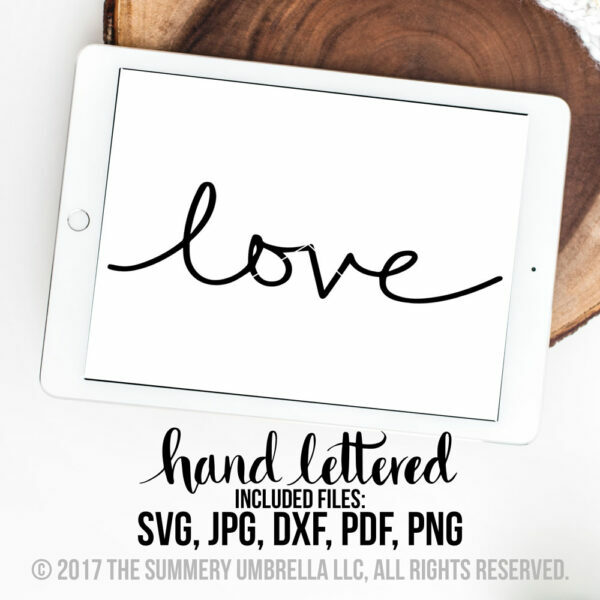 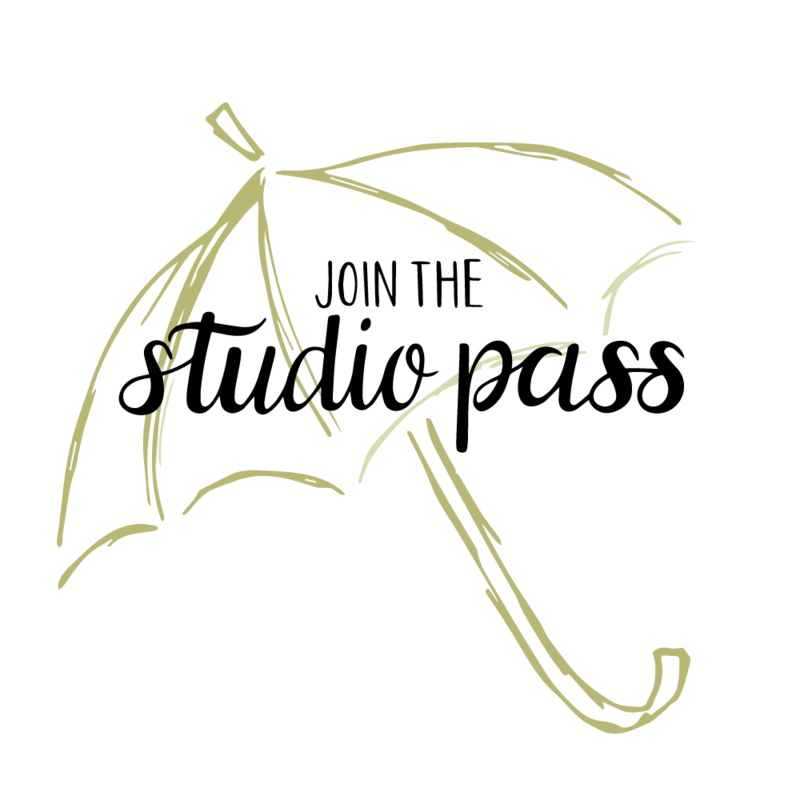 NOTE: this item is for PERSONAL USE ONLY, but COMMERCIAL LICENSES ARE AVAILABLE (see below).